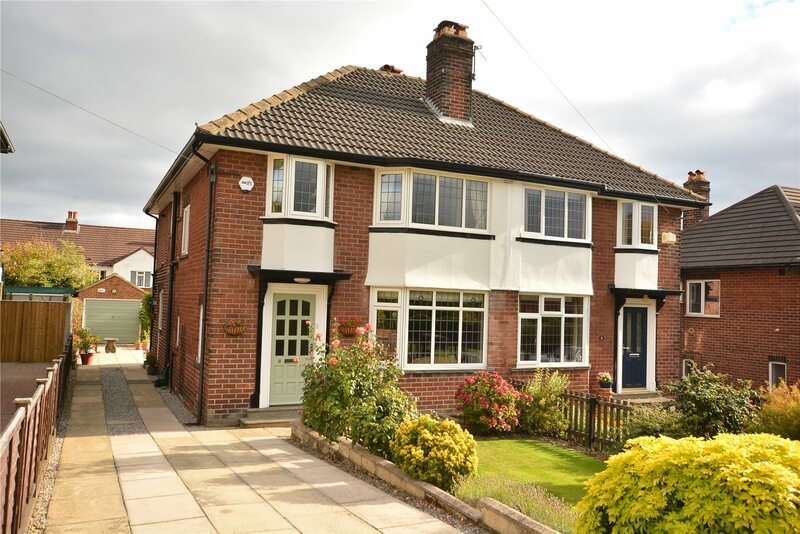 Horsforth is one of the most desirable suburbs in Leeds! 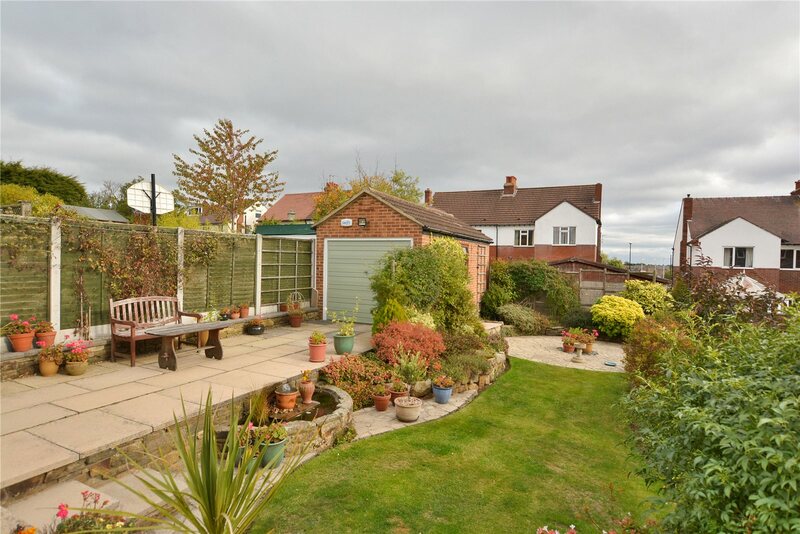 Its no wonder with its great local amenities, easy access to the city centre and good schools. 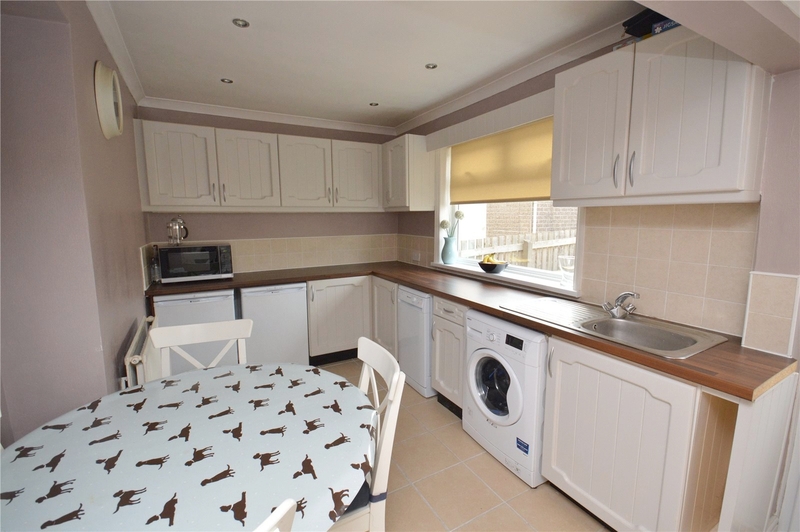 Two of these homes have open viewing so don't be shy come along as say hi! 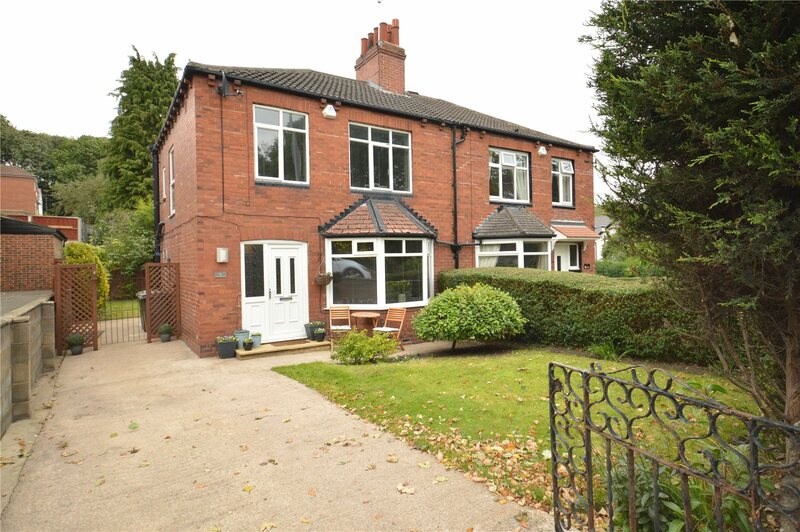 This stunning home is open for an open viewing on Saturday the 6th of October 12-1:30pm so come to have a look around. 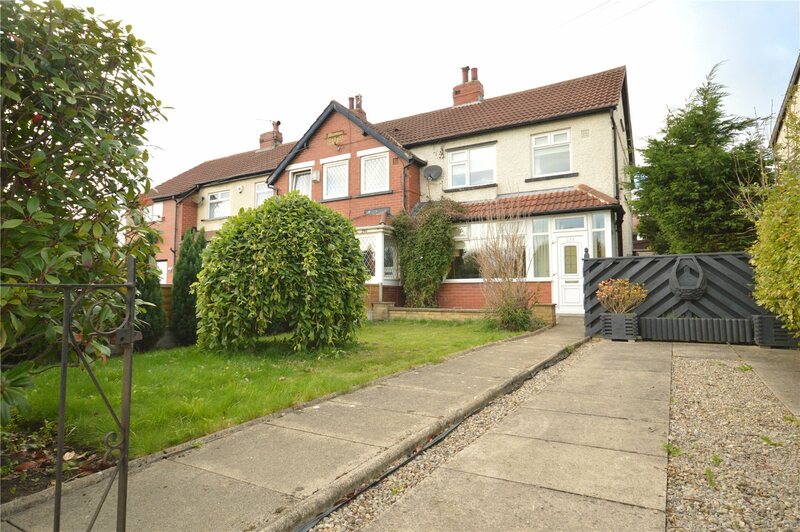 This is a three bedroom semi detached home a stone's throw from the train station. It has a beautiful dining kitchen, a bay windowed lounge and a luxury four piece bathroom. It also has a gated driveway and gardens. 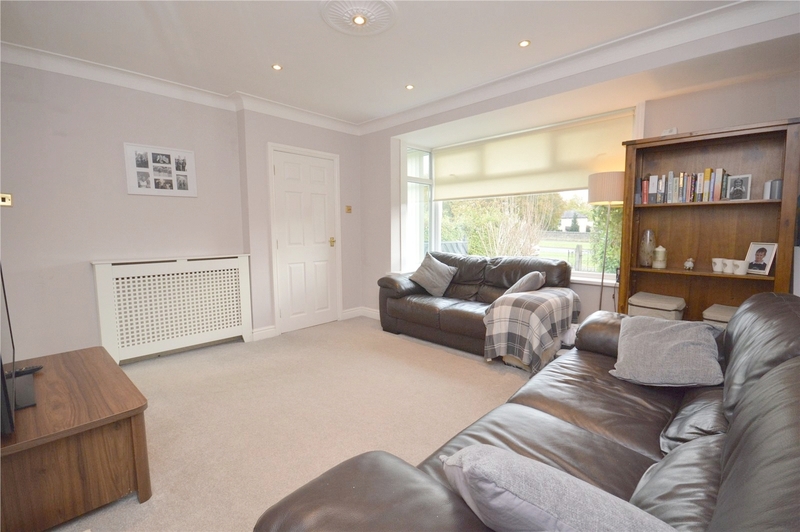 This homes spacious and modern interiors span over three floors, there are three good size bedrooms, one reception room and one bathroom. 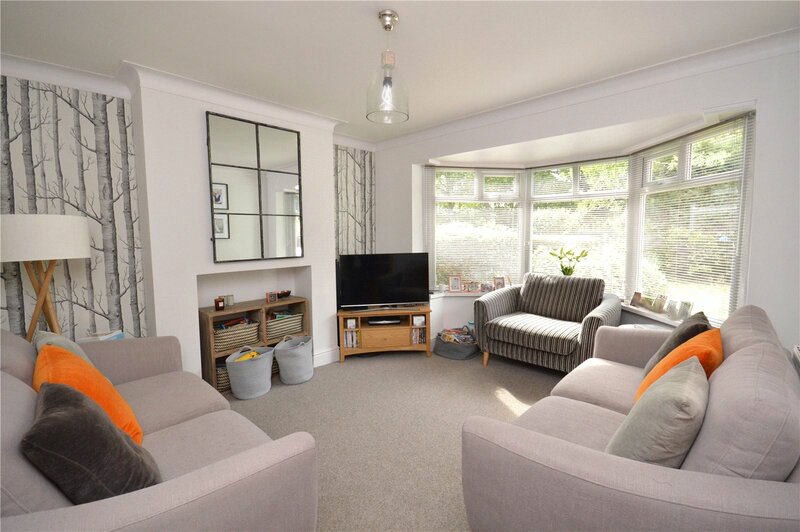 This home is close to excellent amenities including schools, shops, the local park and has great transport links. There will be an open viewing at this home on the 20th of October 12-1:30pm. 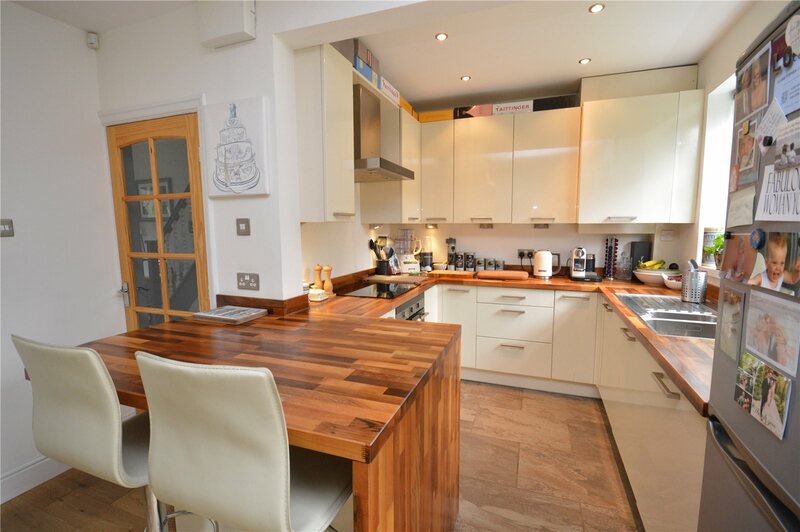 This home has an impressive four bedrooms, two reception rooms and one bathroom. 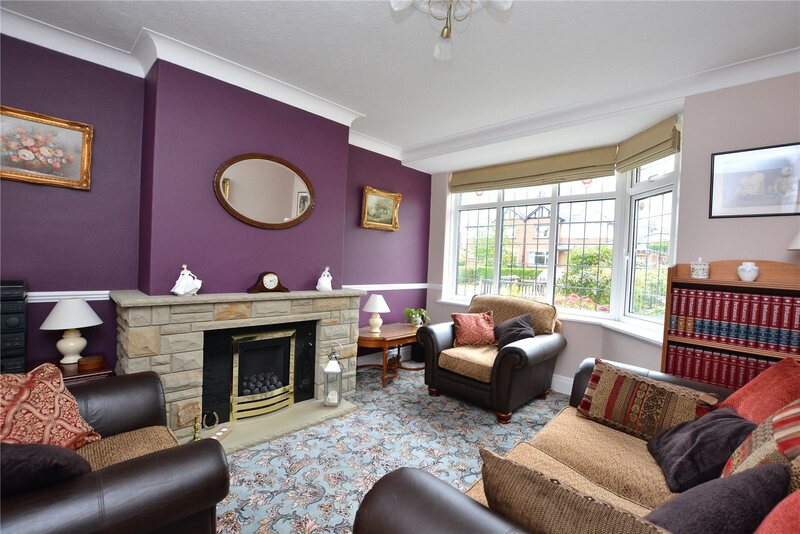 This home is in the heart of Horsforth and has a generous plot, don't miss out and come and see this home.